If you have Model I, III or 4 TRS-80 disks lying around, you may want to think about sending them in. If the data is intact, I can read them into “virtual disk files” (DMK files) which will serve not only to archive the disk forever, but would also allow you to use those virtual disks in an emulator on your current computer, and to extract the data to your current computer if you wanted to. 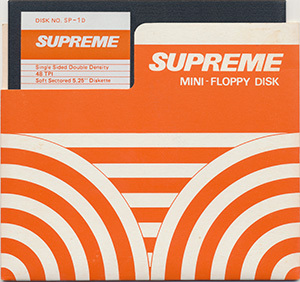 These disks are not getting any younger, and data does not last forever, so if you do have disks lying around, I would encourage you to contact me. 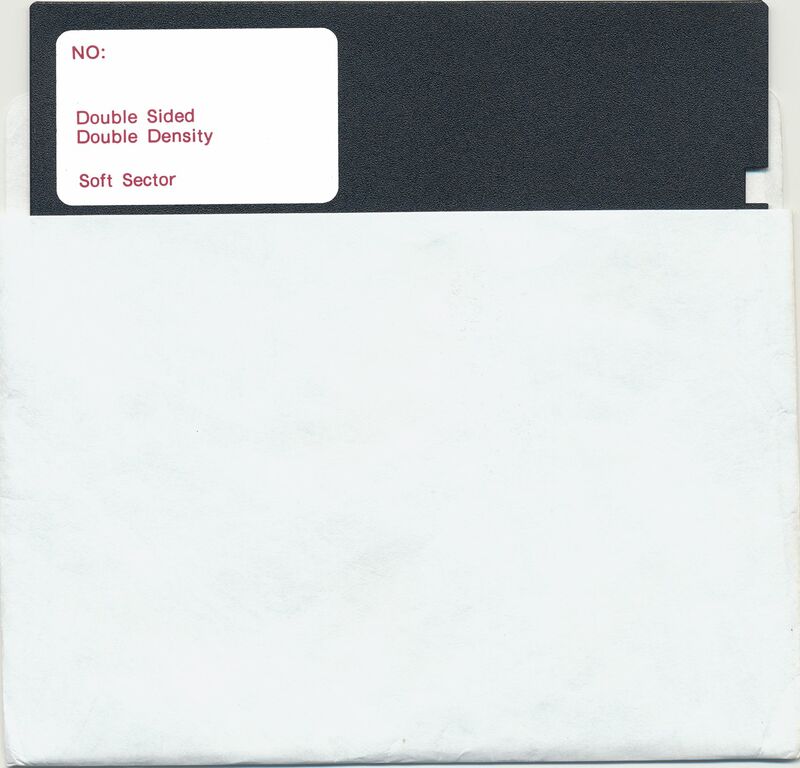 If you have Model II disks lying around, Pete Cetinski handles the disk reading. You can read more about his 8″ disk services here. Yes, far more often than you would believe. My largest shipment was 1500 disks. I do not charge for the service, but ask that you please donate to the site ONCE WE ARE ALL DONE (not before). If you want your disks back, I will lay out the return postage, but ask that you make sure that your donation also covers those costs. I am going to try to read them first before sending them. 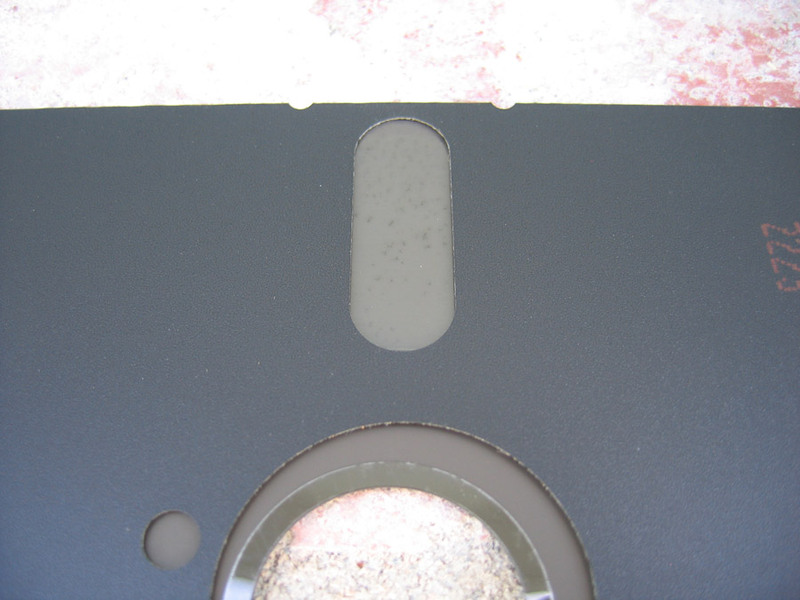 The oxide may be barely still on the disks (some disk brands did not pass the test of time). There may be 1 successful read on them, and you will have used it up. The disk will start flaking off after that, and I won’t even try those disks. Your drive heads may be dirty and that dirt could tear up the diskette. Your drive heads may be stuck in one place due to disuse, which would wear out the one track it is on very quickly. You may accidentally erase/corrupt the disk due to hardware or general error. I cannot stress #1 strongly enough. The below is a picture of someone who decided to try their disk before sending it. As can be seen (click on the picture to get a larger view), it has signs of damage from humidity (the “leopard spots”), and would have had between 0 and 1 good reads left. If you look toward the top of the opening, you can see the telltale signs of that first read – the oxide has stripped away in 2 locations. Those are not shadows on those top 2, those are tears in the oxide. 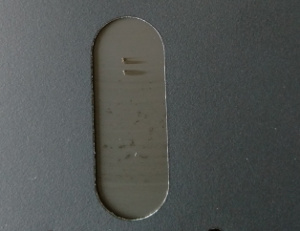 This particular rip/pattern always occurs and since the oxide is now torn away, that portion of the disk is now unreadable. If I could have gotten a good last read out of the disks, I no longer can because the person tried themselves first. How quickly do you read the disks? That depends on the disks. If they are single sided, single density disks with no errors on good media which was properly stored, the read will go VERY quickly. If the disks are double sided (or flippy), double density, 80 track disks, I have yet to run across any of those that read without some errors (too much data too tightly packed for too long). Each error slows the process down greatly. It ALSO depends on when you send them. While I am most likely to read them the day I get them, you stand a better chance at a quick read if I get them before the weekend, rather than on a Monday morning. Also, shipping over the weekend lets them sit with the post office, and that is NEVER a good idea (discussed below as well). That depends on the a lot of things. First, I have a better shot if you didn’t try to read them. Second, some disks have shown to be awful at holding the mylar coating to the plastic disc, and some of those disks shred simply by being read. If a disk shreds, I have to stop the process, clean my drive heads, and start again with a new disk. I usually keep a note of any read errors on disks and will try a disk with errors a few times with different settings to see if I can get a better read. I will have more luck with disks that you do not want back. If you want them back, I will not re-try any bad disks because I will not want to risk damaging them. If you do not want them back, I will do multiple retries to get the data off. NO NO NO NO NO. What I have is irrelevant. I might have a different version than you do. I might have a hacked copy and you might have a real one. I might have a bad copy (bad sectors, missing files), and you might have a good one. I might have a disk which has been modified (high scores, etc) and yours might be more pure. In other words, please do not edit the disks. Please send everything and let me sort them out. That’s ok in a way, as long as they are 5.25″ disks (not 8″ disks) and you are sure they aren’t Color Computer or Model 100 disks. I will know if a disk is a Model I/III/4 or not. I cannot read the data off of anything else, even if it is IBM. The hardware I use to read these disks is not DOS or Windows addressable, and, as such, I cannot just stick in an IBM disk and read it. What do you do with the disks? If you do not want them back, I will erase them and use them when people ask me for DOS disks for their computers (which I also provide at no cost). Influx of disks is the only way that I have enough of a supply to send them back out. Most (90%) people do not want their disks back as they have no workable hardware to use them. Others may initially want them back, but depending on the success of the read, may only want the unread disks back (although unread disks may be dangerous to use, if the cause was disintegrating mylar; in any event, I would have no use for physically damaged disks anyway). That said, if you want them back, please make sure to tell me in advance *AND* include a note in the box reminding me of this, and giving me your return address. I ask this because SO MANY people say they will send, and do not, that I simply do not keep track of what people may have told me (just block it all out, and if a set of disks show up, so be it). How do I get the data you have read? Once I read the disks, I will zip up the DMK images and email them to you if they are small enough, or email you a download link if they are too big. What do I do with the DMK files? 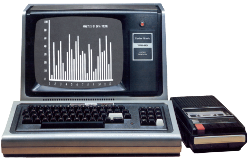 Run your old BASIC programs or use the emulator to convert them to ASCII for modification outside of the TRS-80 environment. Wait a Second, There Might Be Personal Data On The Disks! You will have a copy of your personal data when I email/send you the DMK files. I do not keep a copy of your personal data and will delete my copy of that data once you confirm that you have received yours. NOT SO FAST … you need to do one more thing. Please look at your disks. Improperly stored disks will degrade, and will shred in your drive. Inserting one of these disks in your drive will not only produce a disheartening noise, but will likely coat your read/write head with oxide, requiring you to clean the heads (and the disk will have been physically destroyed). 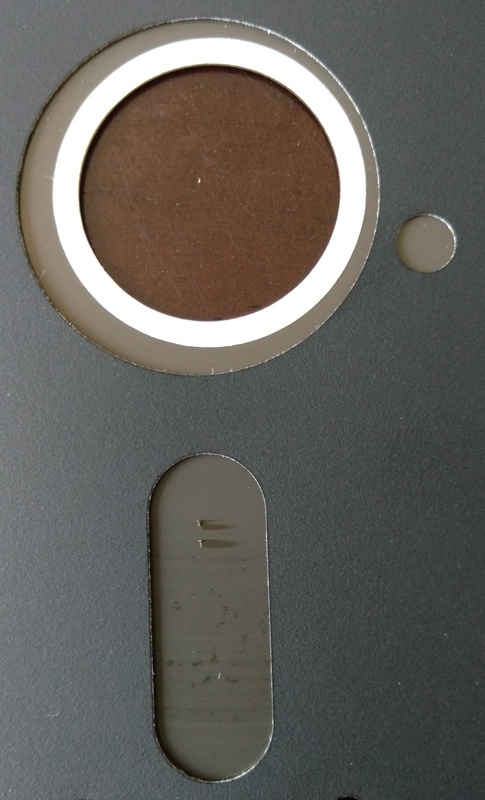 There are two types of disks which do this — disks with mold (which I call “Leopard Spots”) and certain brands of disk which have not withstood the test of time. I will not put either one of these in my drive, and suggest you avoid doing so as well. Please do NOT send them to me. If your disks look like this do not send them to me. I can’t read them, and I won’t even try. By the way, 100% of the disks I get from Brazil and most from England suffer from this – the local humidity will have destroyed the disks. First, if you want your disks returned to you, put a note in the box (discussed above). Second, if you want your disks returned, please do not include any plastic holders or pages. Including them will only waste postage … twice! 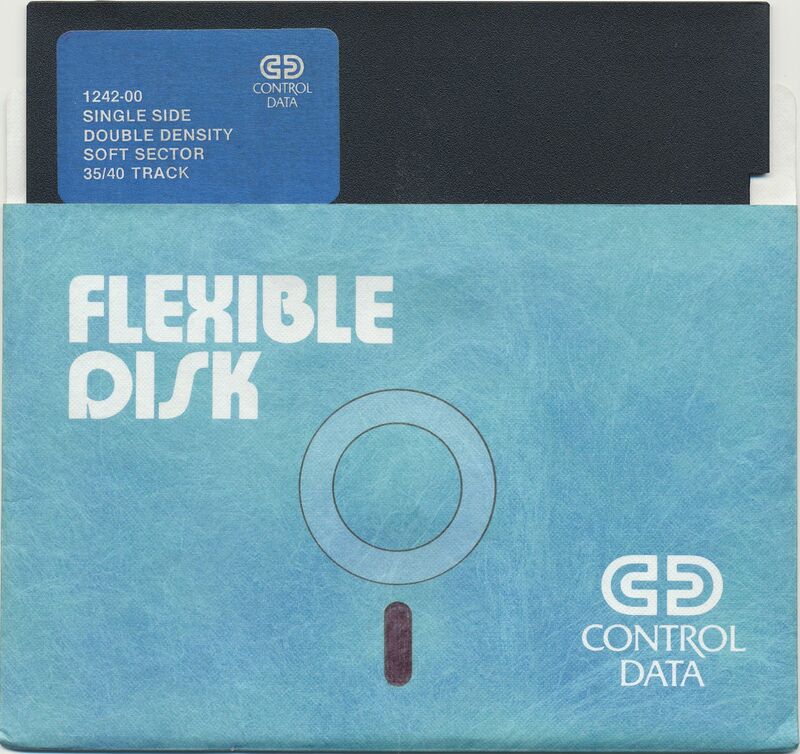 If you don’t want your disks back, then sure – send them too. This is only for plastic holders, etc. 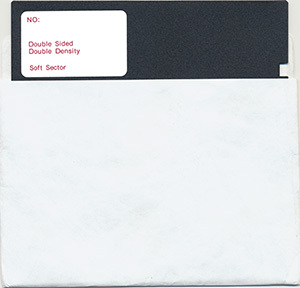 Please keep the paper sleeves on the disks. Third, always ship disks via as fast a means as you can. Either overnight or priority. If you have a lot, the post office has FREE hard sided flat rate priority mail boxes. Never ship first class or media mail. 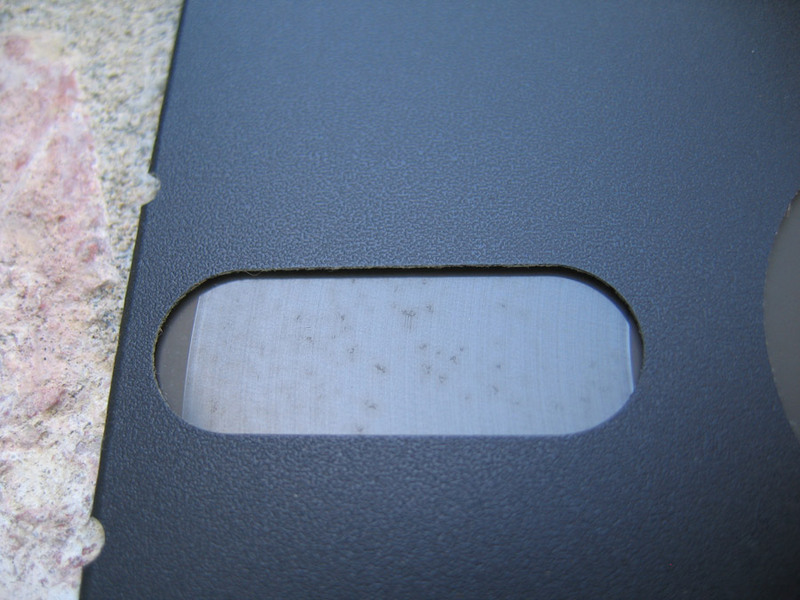 The longer the postal service has to damage or erase your disks, the more likely they will. Fourth, when packing the disks up, SOME padding is fine; but a box with peanuts surrounding a smaller box wrapped in bubble wrap which itself has bubble wrapped disks in it is silly. Disks do not get damaged by being dropped … so why spend all that time, effort, and money overly protecting them from something that doesn’t harm them???? While some cautionary packing material is perfectly fine, perhaps consider taking the money you WOULD have spent on multiple boxes inside bubble wrapped boxes surrounded by packing peanuts, and instead use that money to ship the box priority overnight. Fifth, when you are ready to ship, contact me for the current mailing address. If you asked for my address and then waited 3 months please ask again. You never know.